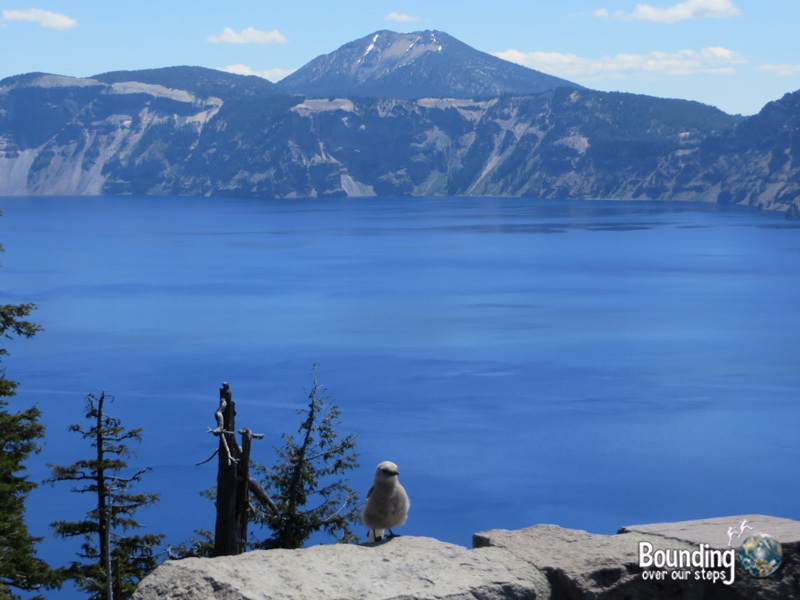 Crater Lake was the very first item on our Oregon bucket list. 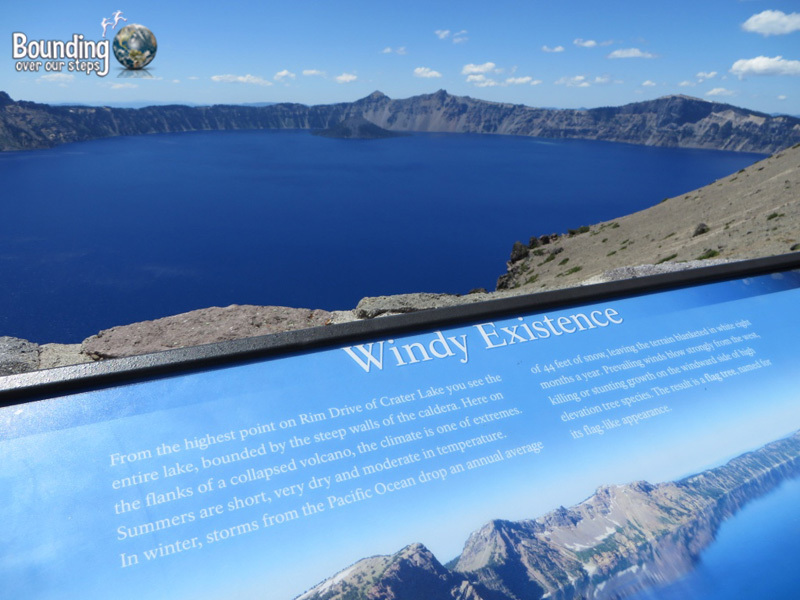 To prepare for our visit, we looked up everything we could about it: how it was formed by the volcanic eruption and subsequent collapse of Mount Mazama, how it is the deepest lake in the United States and how the evaporated water is only replaced by precipitation as there are no rivers supplying the lake. 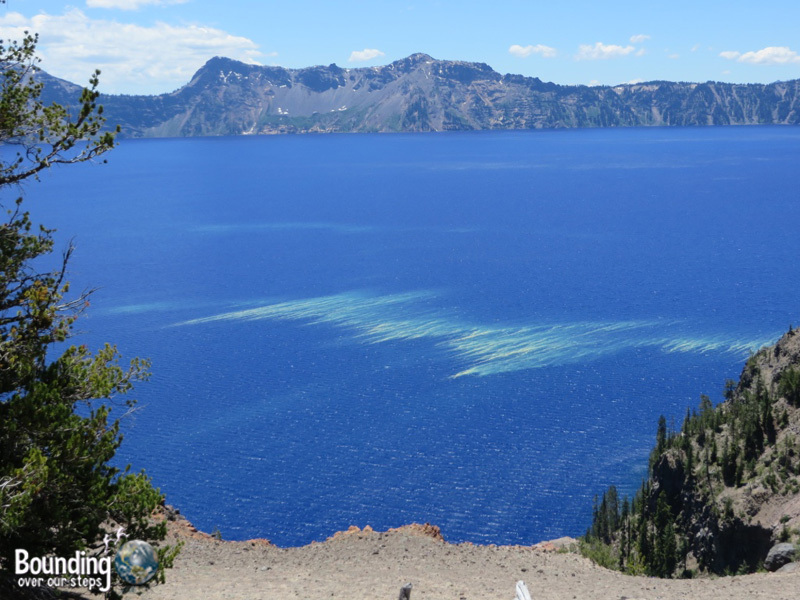 We looked up average temperature, the cost of visiting Crater Lake National Park and possible hikes of interest but we found ourselves still caught off guard; we were not prepared for just how blue the water would be! 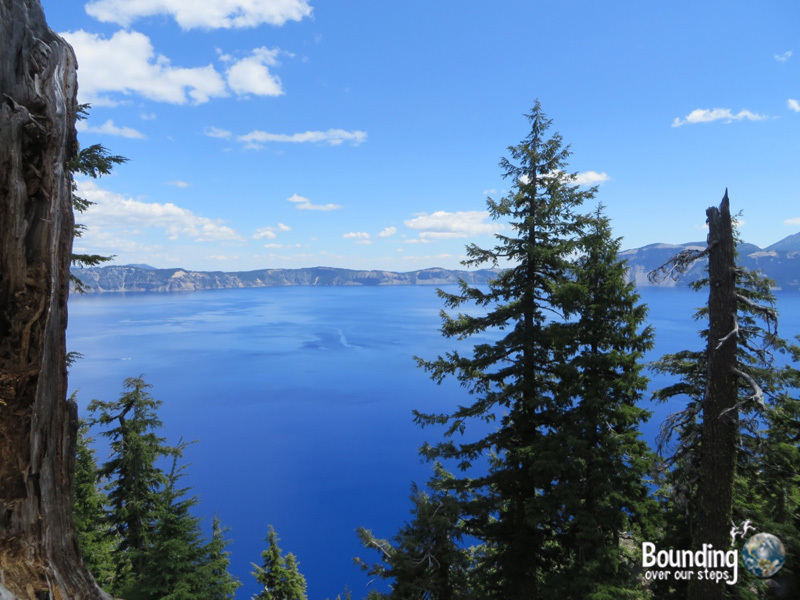 Seeing Crater Lake for the first time is much like seeing the Grand Canyon or the Rocky Mountains or even Mount Everest for the first time. Yes, it’s that beautiful! 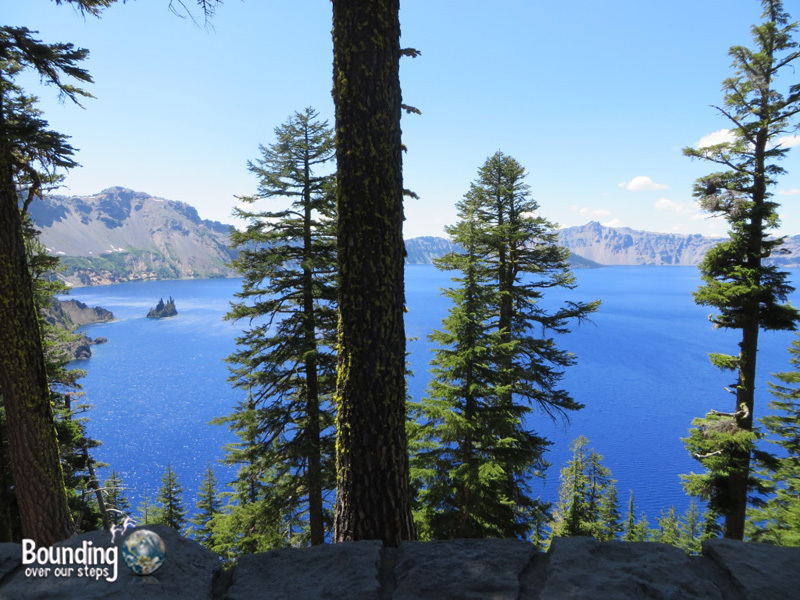 And so we spent our first day simply driving around the entire lake and stopping at virtually every viewpoint there was to get yet another glimpse of the incredible scene. 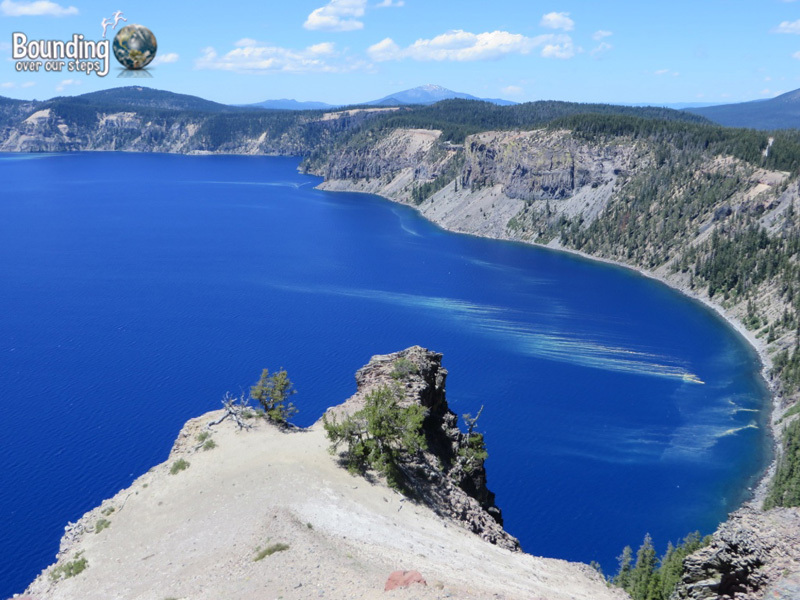 A great way to begin is to watch the free 22-minute movie (offered on the hour and half hour) at the Visitor’s Center about the formation of Crater Lake. 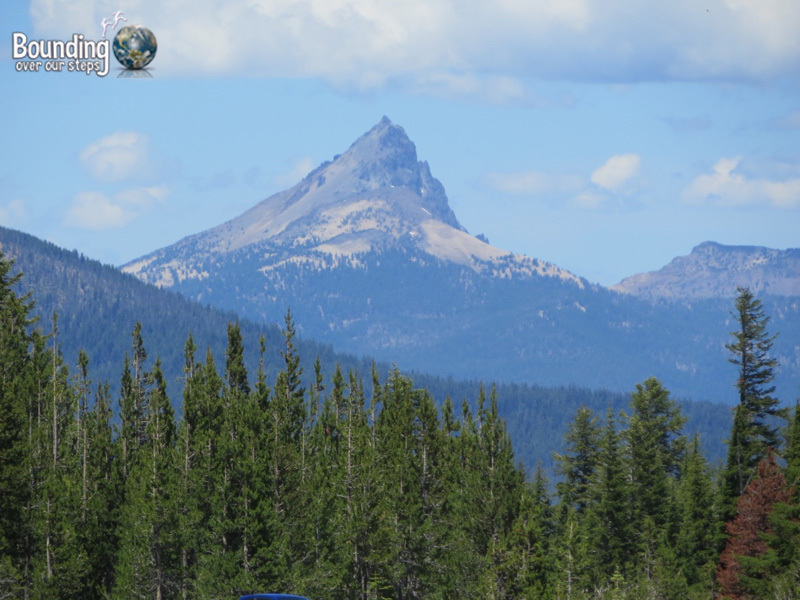 How amazing is it that members of the Mazama tribe actually bore witness to the massive event and passed down the information for 7700 years to the Mazama descendants of today! 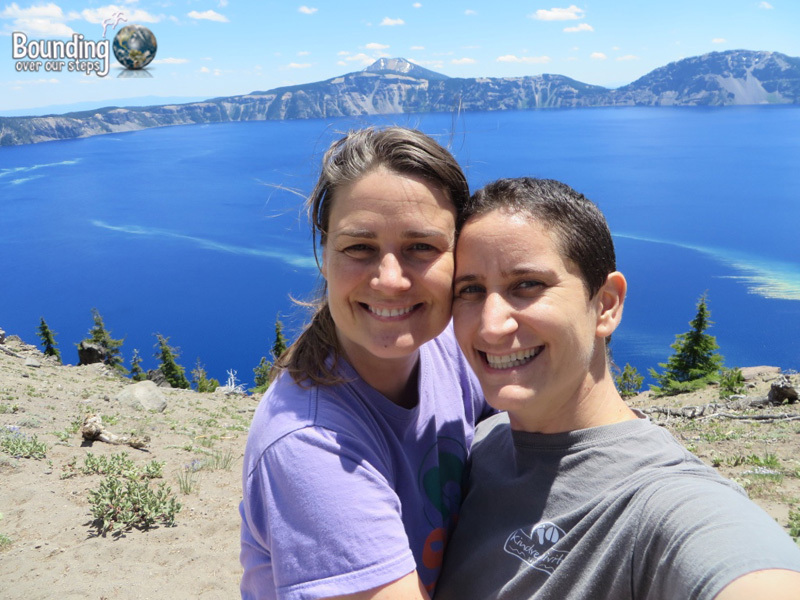 We began our drive along Rim Road by entering from the headquarters road, turned left and immediately pulled the car over to see the famous lake. Once we closed our gob-smacked jaws we couldn’t stop taking pictures, thinking that somehow the picture we had just taken could not have possibly captured the location’s beauty…or color…or entirety. And so we stopped every few moments to stand in awe and get yet another series of beautiful photographs – seriously, it would have been hard to take a bad picture. It was fun to follow along on the map as we encircled the lake. 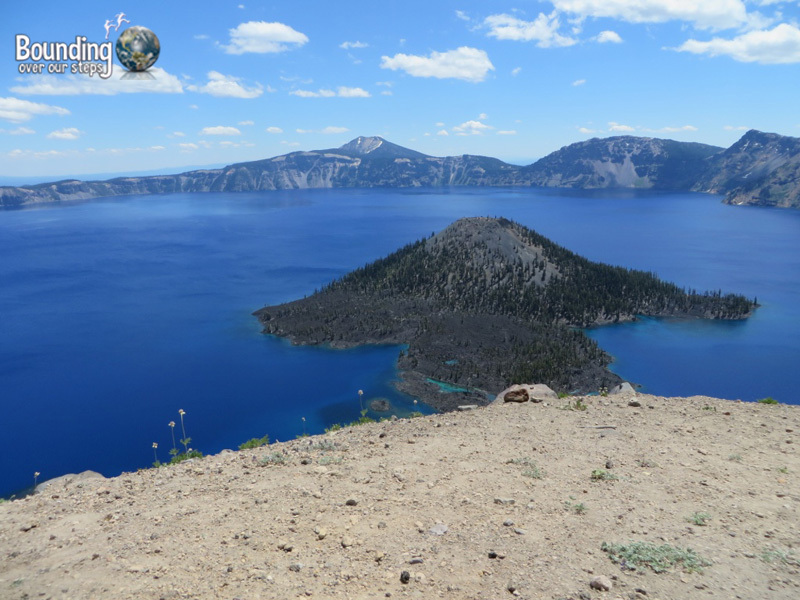 Wizard Island, where you can visit starting as early as mid-June, is closest to the west rim of Crater Lake. As we continued to drive around the lake, we began to wonder if we would ever get tired or bored of the scenery. 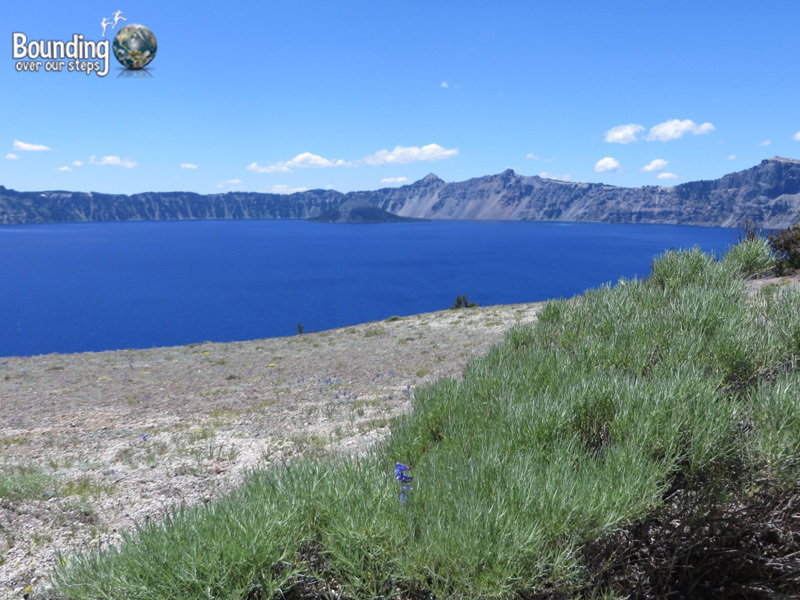 But stop after stop, it was like seeing Crater Lake for the first time. Little did we know that our favorite viewpoints would be along the southeast rim from Pumice Castle Overlook through Sun Notch, which requires a short hike in. 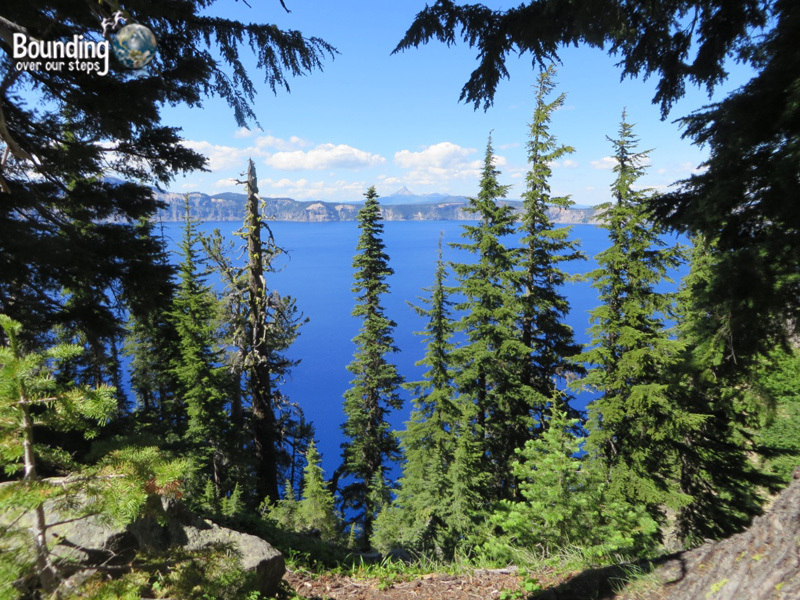 We loved this section of the lake in particular due to the large amount of evergreens finding the contrast of green against the rich blue of the water esthetically pleasing. 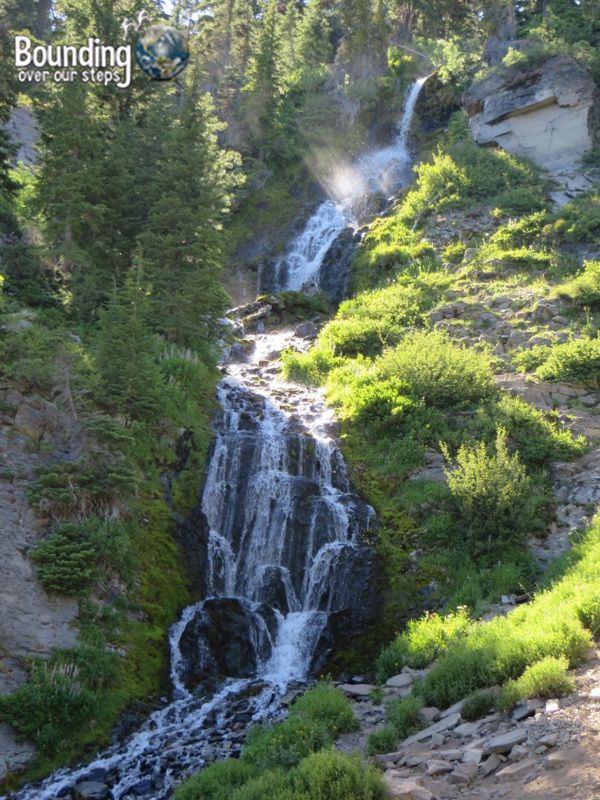 Shortly after Rim Road turns away from the lake along the south, it’s worth pulling your car over to catch a glimpse of the Vidae Falls. 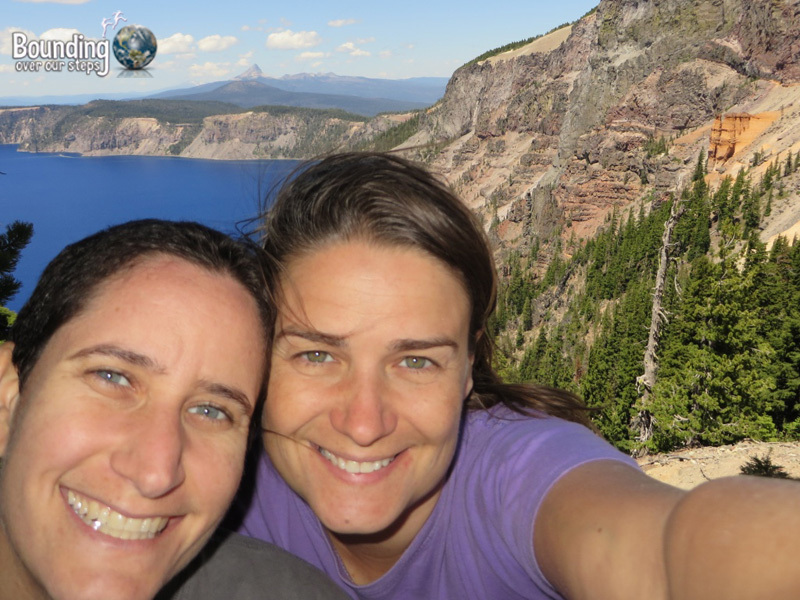 We flew into Portland, Oregon’s largest city, and rented a car and drove down to Fort Klamath which took about 5 hours. Springfield was the halfway mark of our journey and makes a good place to stop for a meal, to stretch your legs or to even go on the self-guided Simpsons tour. Eugene, which is just across the highway from Springfield, offers two vegan options for a bite to eat: Cornbread Cafe and Lotus Garden. Inside Crater Lake National Park there are very nice accommodations (by the same company that set up accommodations at the Grand Canyon) offering luxury with a beautiful view of Crater Lake. The hotel rooms are very expensive and are always booked well in advance and frankly is the same experience even down to the decor as you would get at the Grand Canyon’s south rim. Not to worry, there are other options: There are many places to stay outside the park. We opted for The Aspen Inn, where we stayed in an A-frame cottage and it was only 7 miles from the park entrance. We would gladly stay there again! If you want to be closer to nature, the park offers several camping and RV opportunities, including some back country camp sites. 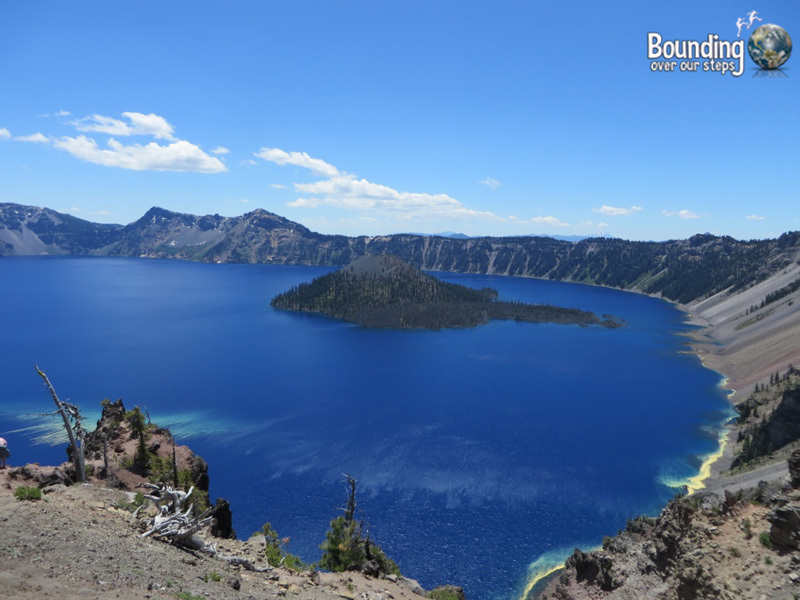 Is Crater Lake on your bucket list? Beautiful. I got there at the begining of my travels in 2006. Still one of the most memorable landscapes I’ve seen anywhere. 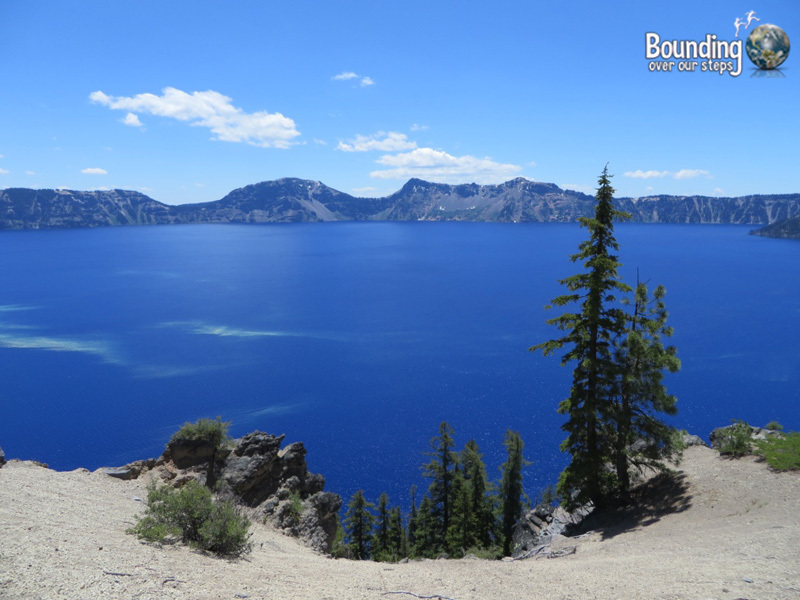 I adore Crater Lake. I was there maaaaaaany years ago. So gorgeous!!! Wow, wow wow, now this is our kind of place! The photos are beautiful. We don’t think we would ever get tired of those views either! Stunning photos! 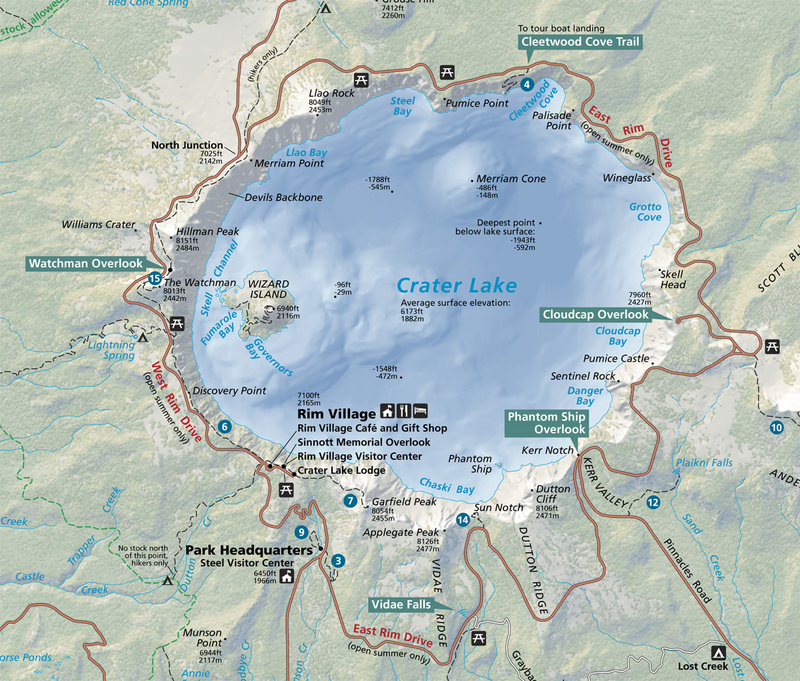 I think the first order of business when and if I ever go back to the US for an extended period is to visit all the National Parks (okay maybe not ALL but at least some). Looks awesome! Beautiful photos! I was hoping to do a road trip in that area this year, but it didn’t work out. Now I know I definitely have to get there! I can see that it would be like a surreal experience to see that. I went to see Lake Titicaca recently, and I was in owe. I haven’t been to Oregon, but have to put it on my list!